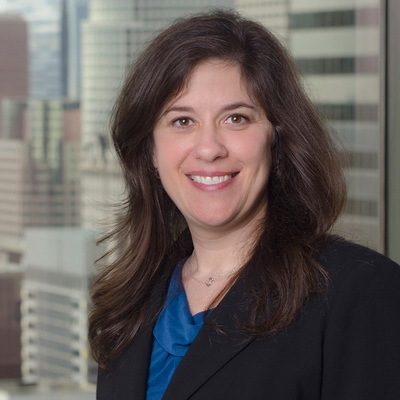 Ginetta Giovinco has been appointed to the LACBA Judicial Appointments Committee, and will serve during the 2018-2021 term. The Committee responds to governor's requests to evaluate individuals under consideration for appointment to the Superior Court bench. For a full list of members, click here. Learn more about the LACBA.